We'd like to share this collection of our favorite books that have helped us on our journey to improve our nutrition & overall health. Whether you're just starting to learn about shifting to a higher fat diet with lots of fresh veggies and meats, or you'd like to refine and improve your nutritional routine, these books are a great resource that will help you discover the optimal diet for YOU, because we're all a little different but there are some fundamental nutritional "Pillars" we all share... This is an exciting age of burgeoning new technologies - many of which relate to whole foods - which is why it's so crucial that we become critical and think about what we put in our bodies. You are what you eat, literally and figuratively. 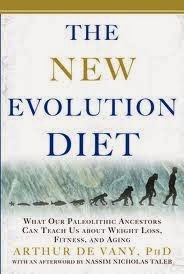 When it comes to nutrition, one of the best ways to move forward is to understand the foundations set by our ancestors. We'd like to hear your thoughts on texts that have inspired you, so leave anything we missed in the comments. We've added descriptions of each book to help you decide which one to start with and which ones might interest you the most! Inspired by her frustrations suffering repeated sports injuries, Shanahan went on a search for the perfect diet to heal herself through nutrition. She expands upon the research of Weston A. Price, by looking into traditional cultural diets throughout the world from Ancient Egypt, Japan, France and the Maasai of East Africa. She didn't find one perfect diet. 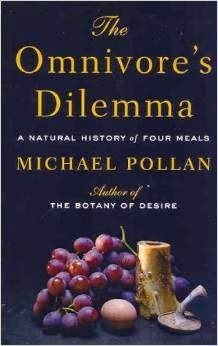 Instead she noticed a pattern- all of their diets featured foods that fit into 4 pillars of world cuisine. This book goes into a burgeoning new field called epigenetics, which looks at how our genetic DNA is expressed through the foods we eat, and program our bodies for our optimal beauty, brains & health. Some of my favorite highlights she discussed are how our nutrition affects our physical appearance, how birth order & maternal nutrition affects children and the reasons for why adding butter & coconut oil into our diet not only tastes great, but helps improve our brain function. Robb Wolf studied under Loren Cordain (#9 The Paleo Diet) so they have very similar views on health and nutrition, but differ in a couple key areas. Originally, Cordain was against all saturated fats and recommended limiting their intake while Wolf has always pushed for consumption of good saturated fats. Cordain has since changed his stance, and recommends some sat. fats (olive oil, avocados and coconut oil). The reason I put this book first is because it's so easy to read. Wolf mixes humor with stories and even adds in his own life experiences to help the reader understand how our food directly affects our health and body. I also liked the detailed discussion of all the nutrients and the step by step walk through of how inflammation in our system ultimately leads to many of the problems of modern society. All in all, I think this is a good first book to read... It's a good intro to all the topics covered in the other books, and goes into enough detail for most people (check the reference list at the end of the book) while not losing everyone else with too much scientific language. There's more to good nutrition than just food groups on a pyramid... meat isn't meat, and sometimes it matters more where and how a food was produced than the food choice itself! This is a great book that dives deep into the socioeconomic and political forces that affect our food, and the resulting impact on our health and nutrition. When profit is #1 in our society, health takes a back seat... but there's hope, Polyface Farms and Joel Salatin are showing that health, sustainability and profit can coexist when managed correctly. Joel has his own book, Folks, This Ain't Normal: A Farmer's Advice for Happier Hens, Healthier People, and a Better World which is a great read as well. I like his no-nonsense approach to life, living and farming... it's refreshing, in a world filled with giant mega-monocrop farmopolies and factory concentrated animal feeding operations (CAFOs). But back to Pollan, there's a lot to like in this book, and I'd be surprised if you didn't learn a lot about the process of how our food makes it from the farm to our plate, and why that matters. 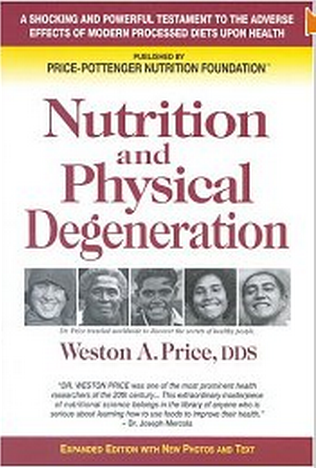 This book is very similar to the Paleo Solution, but I think it has a more mature tone that might appeal more to an older crowd. Wolf is more in your face, like a personal trainer whipping you into shape, while Sisson is a little more laid back. 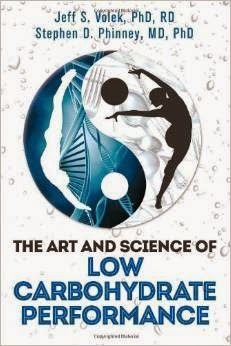 Both books have very similar ideas, and I really like how Sisson lays out the book with his "10 Primal Blueprint Laws". Programming your genes for optimal expression is an interesting idea, and I like his approach a lot. 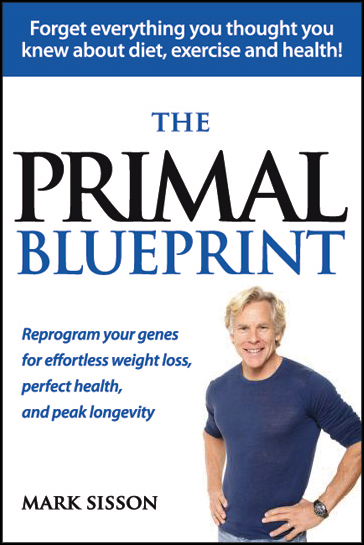 Sisson also has an amazing (actually 2 now) cookbook called The Primal Blueprint Cookbook (imagine that, right). Full color photos and easy to follow directions on all the recipes make this one of my favorite cookbooks. He also has a great website called Mark's Daily Apple that I check almost every day. It's one of the best blogs out there and I learn something new all the time. If I'm as fit as Sisson at 55 I'll be happy! 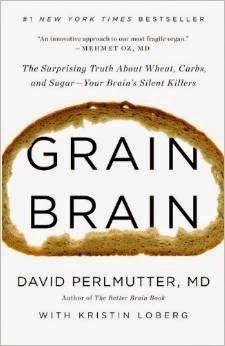 It was hard to decide between Grain Brain and Wheat Belly: Lose the Wheat, Lose the Weight, and Find Your Path Back to Health by William Davis, but in the end I liked the greater breadth of Grain Brain while also covering the same basic material on wheat and the effects of gluten in general. 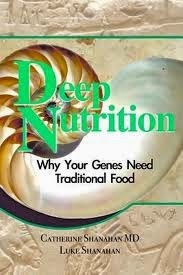 Plus, with a focus specifically on the brain and the effect of carbs and sugar as well, this was my choice to cover these topics... "smart genes" is Perlmutter's way of describing epigenetics and their role on gene expression, something that Shanahan discussed in depth (Deep Nutrition #1). We are nothing without our brain... our thoughts, our memories, our life... I think sometimes we forget that everything we "are" is contained within that 8-12 lb mass balancing on our shoulders. Luckily, the lifestyle and nutrition that's best for our brain is also optimal for our body. Happy brain, happy body, happy long life! If you're an athlete and have ever "Hit the Wall", which I imagine has happened to everyone at some point, then there might be a few insights here worth incorporating into your own nutritional program... I've never had any luck with the standard gels and sugar shots most athletes wolf down in an ever frantic fight to avoid the crash while operating at the anaerobic threshold for prolonged periods of time. I'm usually on the losing end of that battle, and the inevitable fall isn't pretty, ha. Luckily there's another way, one fueled mainly by ketones instead of glucose, and can provide +20x or more (typical body stores +40,000 kcals ketones vs. 2,000 kcals glucose) calories to fuel endurance related physical activity! On top of this energy storage advantage, there's also something called Super Starch (highly branched long chain carbohydrate) that allows you to metabolize glucose and feed your muscles without raising insulin and inhibiting the production of ketones in the blood. This is the best of both worlds, ketones for endurance and glucose to push through those sprints above the anaerobic threshold (hills, killer headwind, the last mile, etc.). If you're looking for that extra edge, check it out. This book just came out and I actually haven't had time to read all the way through it, but I did get to listen to a podcast with De Vany and I agreed with pretty much everything he said. I think he's a very well spoken guy, and at 73 he's in better shape than 90% of the US population (probably more). De Vany is known as the "Grandfather of the Paleo Diet", he's been doing it for more than 3 decades! I don't think there's anyone that illustrates the health benefits of a primal diet better than him... 8% body fat, deadlifts 400 lbs and hasn't been sick in 30 years! At 73 years old!!! Amazing... Simply amazing. 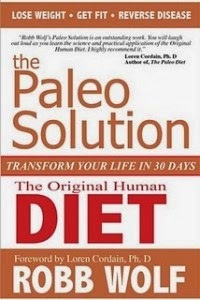 This book is kind of a combination of The Paleo Solution and The Primal Blueprint, a good mix of the two. There's a little bit about inflammation, a little bit about optimal gene expression and a little bit about intermittent fasting (IF) all mixed together. I like his style, I like his message, and I like his book. 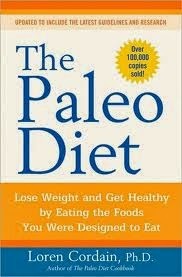 This was the first book I ever read on the Paleo Diet. I have to say, at first I thought it was complete bull. There was no way I could possibly give up my morning cereal and oatmeal... and what would I do without my bread, my pasta, my pancakes...? So, I actually didn't read much past the first couple chapters and then put it away... for probably 2 years! I just picked it up this year and finally finished it. The book is really good and lays the foundation for how to live primally. The revised edition includes updated research on saturated fats and a few other things, and includes a useful section on Paleo foods, kind of a mini cookbook. I wouldn't recommend starting with this book, but check it out if you are looking for more information. 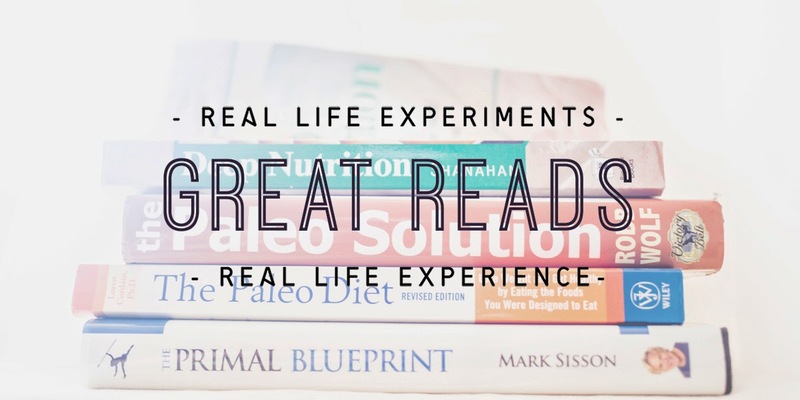 We'd love to hear about your experience with these books, and any highlights or breakthrough moments you had while reading them that have helped evolve your understanding of your own health!